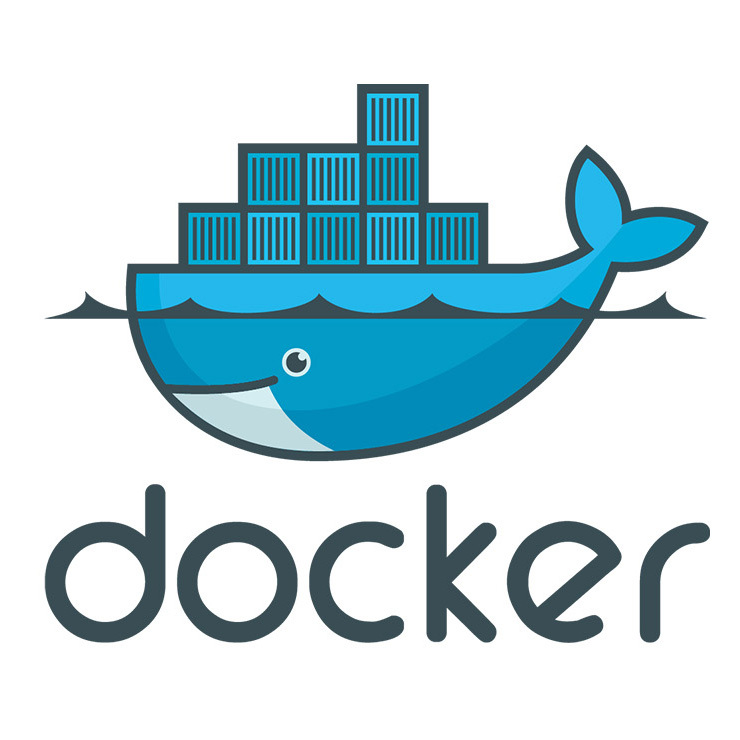 Follow the instructions on the Setup Docker on OS X. Past the docker run hello-world step. From the installation documentation we know that docker-machine actually runs in a VirtualBox VM within OS X, wrapping and hiding the older boot2docker code. So no existing proxy configuration settings apply, and you have to duplicate them as described next.